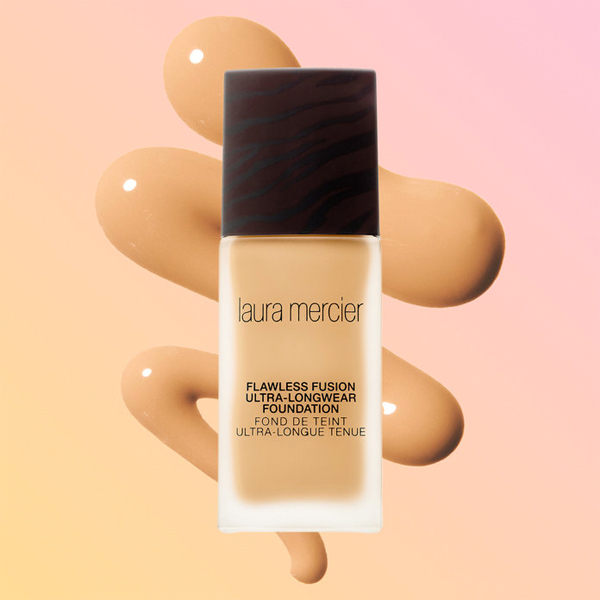 All Posts Tagged With: "long wearing makeup"
Introducing laura mercer ￼flawless fusion ultra-longwear foundation. All the wear, all the coverage, without the weight. Laura’s longest wearing foundation of flawless full coverage and 15 hours of wear fused into one weightless formula.